 BatArtworks art gift voucher - Do you like to give something really original? 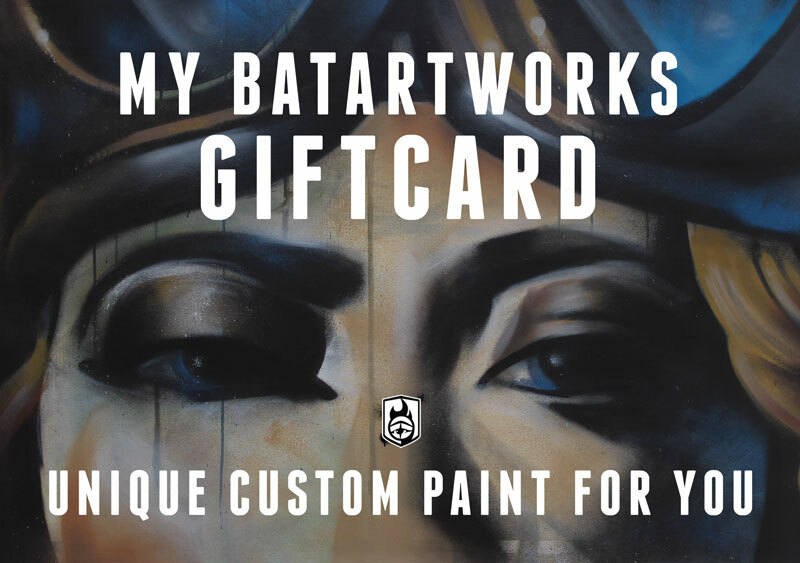 Give a BatArtworks art gift voucher! Do you like to give something really original? The best choice is a gift voucher (20, 50 or 100 euro) of BatArtworks for the webshop & personal artwork.